Lung cancer is a leading cause of cancer death in the United States. The American Cancer Society estimates that over half of lung cancer patients die within one year of being diagnosed. NSCLC is the most common type of lung cancer, accounting for approximately 85% of all lung cancers. 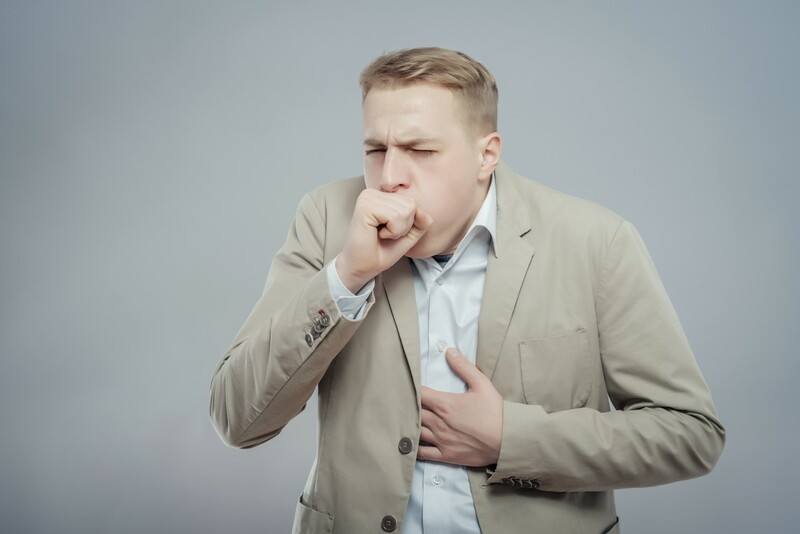 Individuals with NSCLC may experience a cough that doesn’t go away and shortness of breath. The standard of care for operable, early stage I NSCLC is lobectomy (surgical removal of a lobe from the lung) with mediastinal lymph node dissection or sampling. Lung cancer surgery has, however, a high complication rate and is associated with impairment of the patient’s quality of life and a 10 to 20% chance of cancer recurrence. 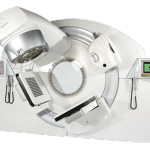 SABR is a highly precise and effective radiation treatment that delivers an intense radiation dose to the tumor, while limiting the dose to the surrounding tissues. 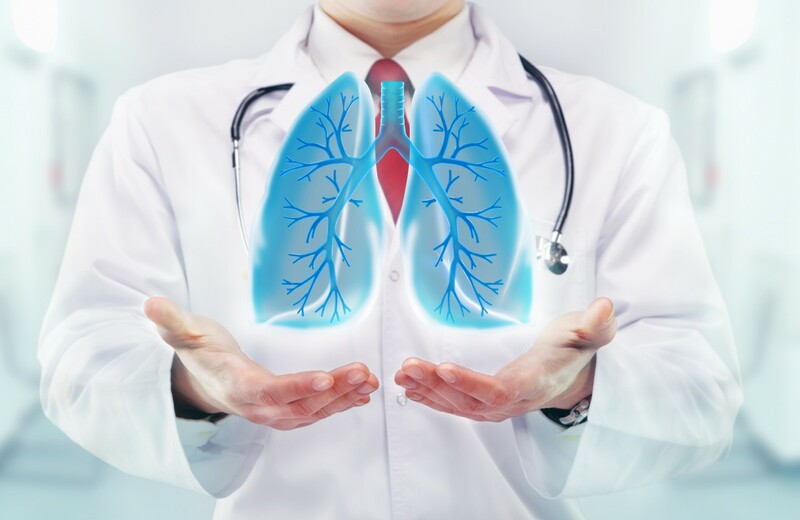 SABR has shown encouraging results for the treatment of inoperable stage I NSCLC; as for operable NSCLC, two independent, Phase 3 trials of SABR (STARS and ROSEL) were initiated but terminated early due to poor recruitment. The goal of this study was to perform the first randomized clinical trial comparing the two therapies in terms of overall survival, recurrence and toxicity in 58 patients with operable stage I NSCLC enrolled in the STARS (NCT00840749) and ROSEL (NCT00687986) studies. Patients were randomly assigned to SABR (31 patients) or lobectomy with lymph node dissection or sampling (27 patients). Researchers found that the three-year survival rates were 79% for patients submitted to surgery (6 deaths) and 95% for patients who received SABR (one death). The recurrence-free survival rates at three years were of 80% for surgery patients and 86% for SABR patients, indicating that in this cohort there was no difference between the two therapies in terms of tumor recurrence. None of the patients under SABR treatment had high-grade toxicity. The research team concluded that patients with operable early NSCLC could obtain a better overall survival rate with SABR in comparison to surgery, and suggested that SABR could be considered a non-invasive alternative to surgery, especially in elderly patients and those with significant comorbidities. 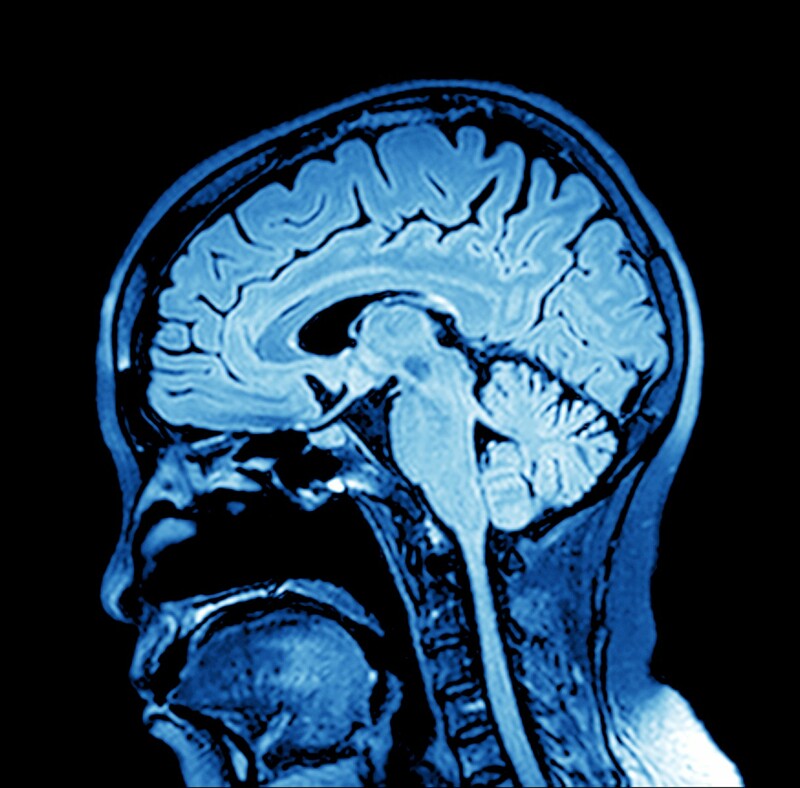 “The findings of our study provide strong support for a large clinical trial to investigate the potential superiority of SABR for patients with early-stage disease,” added one of the study’s senior authors, Dr. Jack A. Roth. In fact, two new studies are expected to start in 2015 assessing SABR versus surgery in NSCLC patients – VALOR (Veterans Affairs Lung cancer surgery Or stereotactic Radiotherapy trial) in the United States, and SABRtooth in the United Kingdom. “While we wait for more data, physicians can consider SABR an effective treatment for these patients, especially for those whom surgery brings high risk.” concluded Dr. Roth. 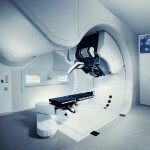 Tagged lobectomy, lung cancer, NSCLC, SABR, stereotactic ablative radiotherapy.